Your search for used dodge truck parts has finally ended! We can locate tons of dodge ram truck parts for you at the click of a button. 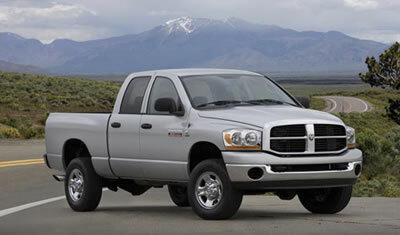 You can locate parts for all types of dodge ram trucks and vans plus used dodge ram truck parts! Request and locate dodge truck parts and parts for dodge trucks online through our nationwide parts locator service. Our nationwide network of auto wreckers, auto recyclers, auto salvage yards, and junk yards carry large inventories of used dodge truck parts, dodge truck engines, dodge truck transmissions and dodge transfer cases! To find dodge truck parts please select your make and model from the form above and click Next Step.